NHS England and MOD had been working together since 2017 to design and test a programme to support the small number of Armed Forces personnel who have complex and enduring physical, neurological and mental health conditions that are attributable to injury whilst in Service. On 29th March 2019, the new Armed Forces personnel in transition, Integrated Personal Commissioning for Veterans Framework (IPC4V) was launched. Individuals who are eligible for this new approach are proactively identified by medical staff whilst they are on the Defence Recovery Pathway. This will occur while they are in an Armed Forces Personnel Recovery Unit. This approach will ensure that eligible individuals transitioning out of the Armed Forces into civilian life will continue to receive comprehensive support. IPC4V will help deliver personalised care in line with the health commitments of the Armed Forces Covenant. This is part of the expansion of support under the NHS Long Term Plan. IPC4V seeks to ensure that a range of organisations (i.e. 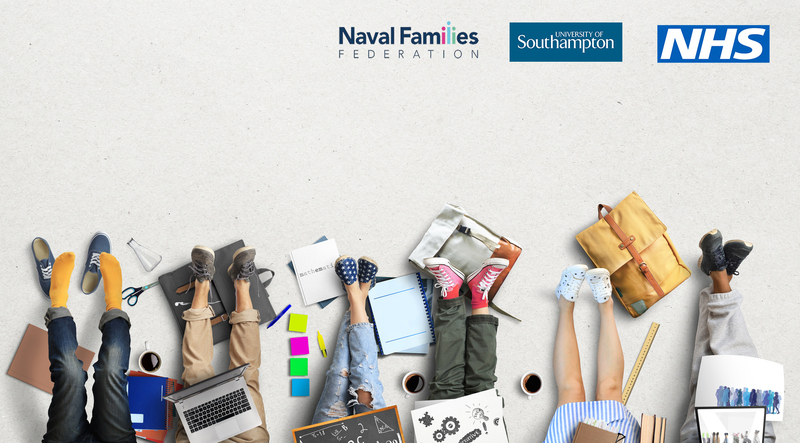 health and social care, MOD, Service Charities) will work collaboratively with the individual and their family and/or carer to ensure the provision of personalised care, support and treatment that meets their needs, in ways that work for them. The benefit of IPC4V will also include ongoing support to help ensure that each individual is an active participant in the planning and management of their own health and wellbeing, with outcomes and solutions having meaning and context within their life. 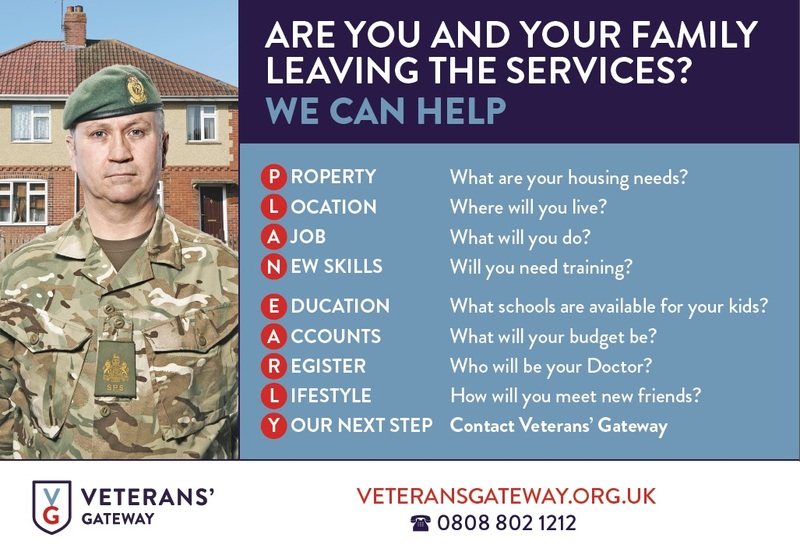 A dedicated Veterans Welfare Manager will also be assigned to provide a range of support, including ‘guided conversations’ to help with identifying goals and actions in their life and family situation. It gives individuals more choice and control over how their care is planned and delivered. As well as the establishment of this new framework, the MOD will also provide extra funding to a very small number of individuals injured in service, and Armed Forces Compensation Scheme recipients who require 24 hour, one to one care from a trained individual. The funding, which has currently been set as £24,000 per year, for life, can be spent on health and wellbeing activities which are above those already provided by statutory services to enable a better quality of life for this small number of individuals. 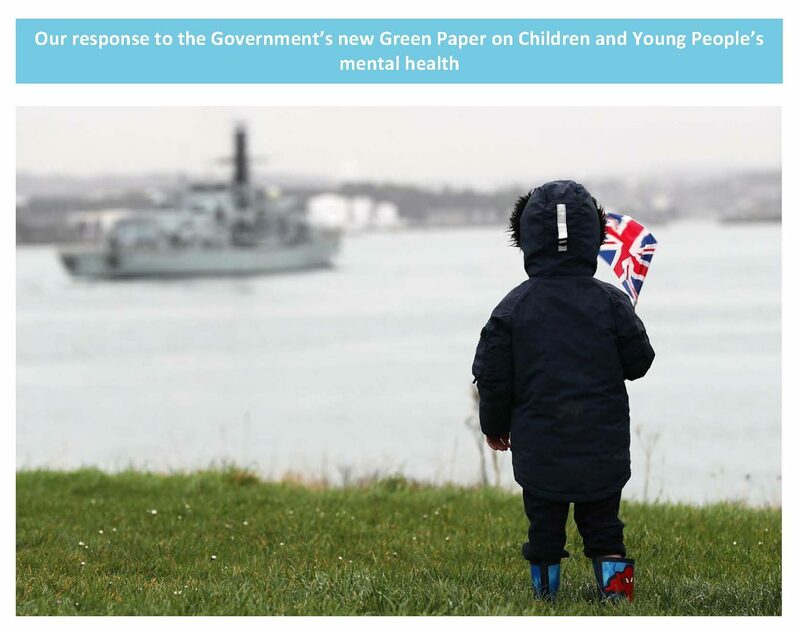 Please visit NHS England’s site here, or contact england.armedforceshealth@nhs.net for more information.